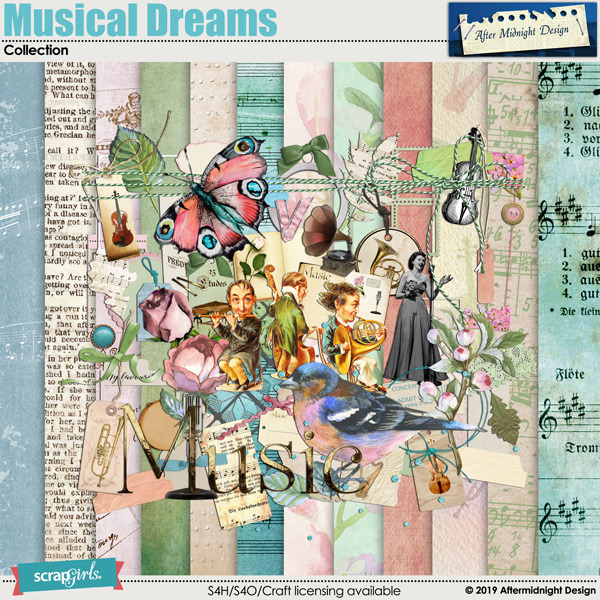 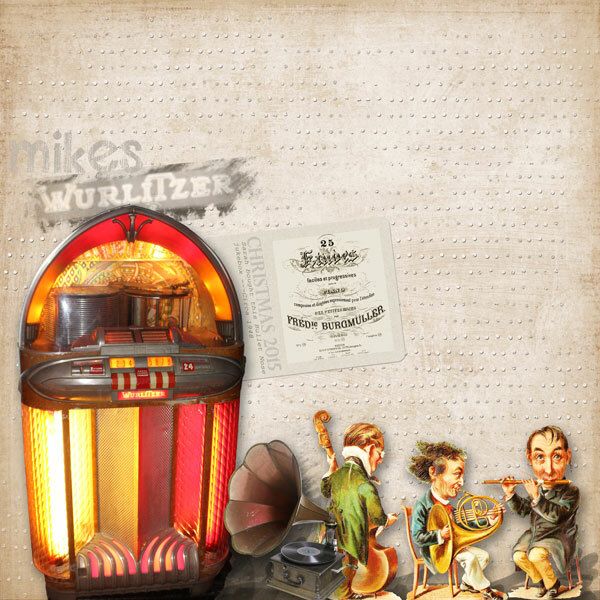 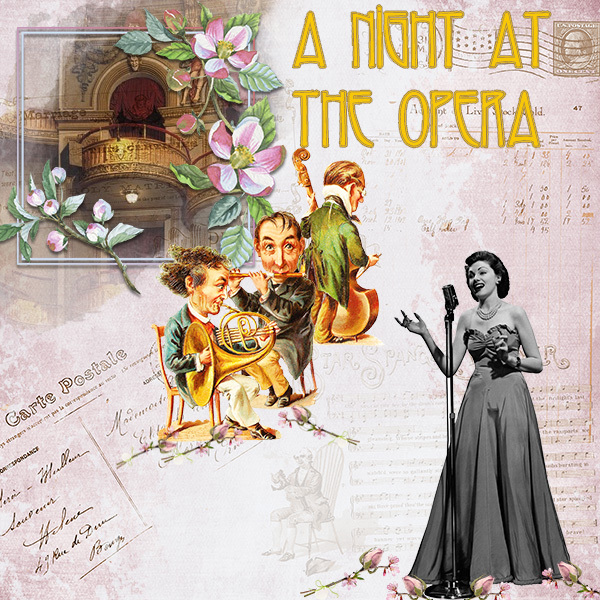 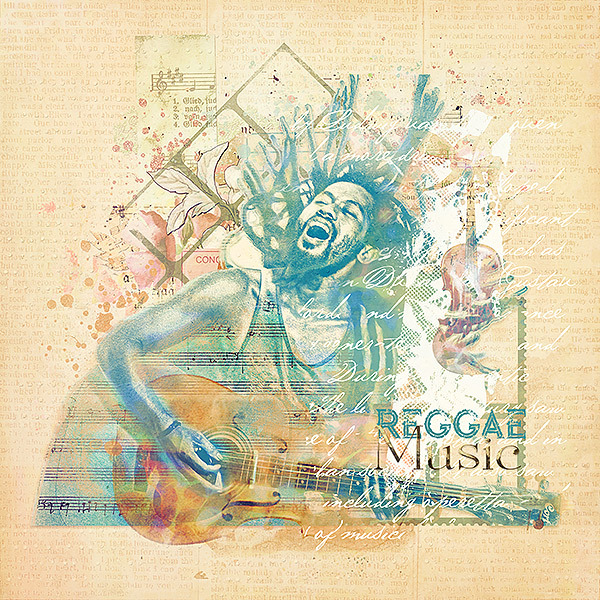 One of a kind musical kit for scrapbooking and art journaling. 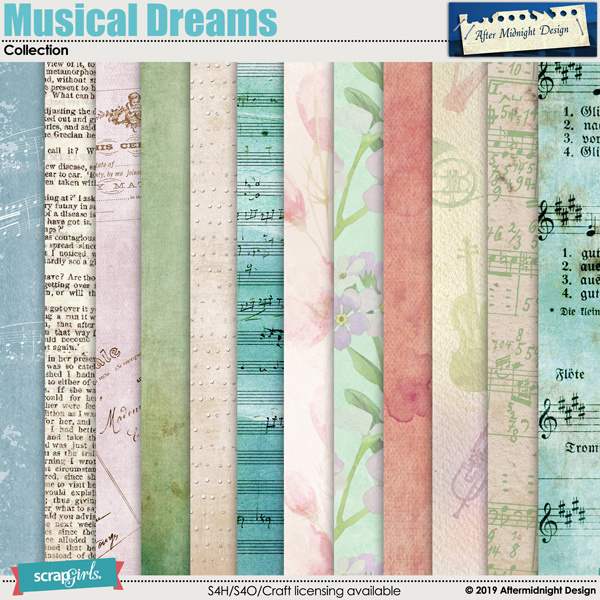 It will be useful to scrap your childrens musical dreams and maybe their performances? 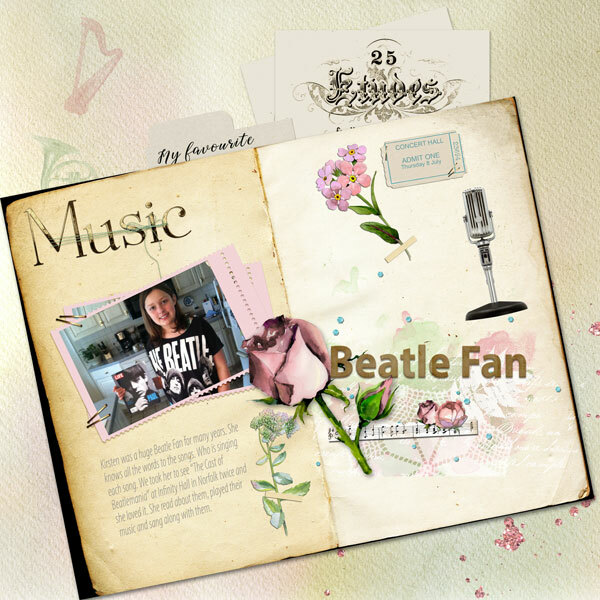 Layout by Marie Orsini, Debby Leonard, Marie Hoorne and Margje. 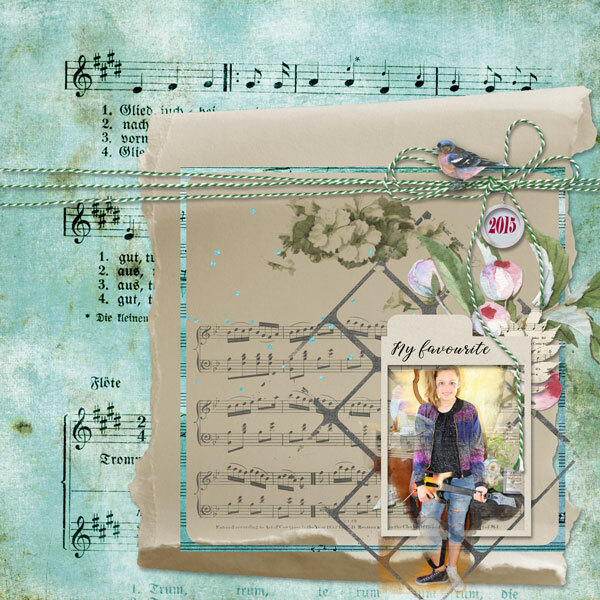 What you need to know to start using ScrapSimple tools, brushes and templates today!